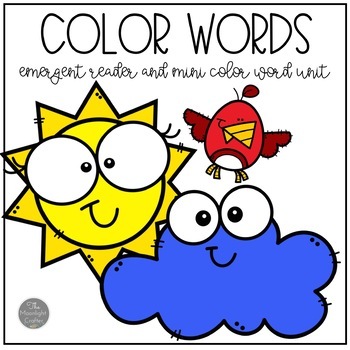 This is an emergent reader to help your readers with color words. 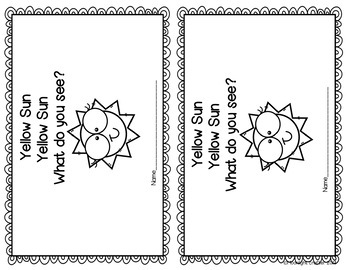 The text follows the format: yellow sun, yellow sun what do you see? 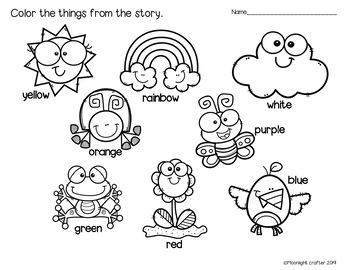 and follows with spring things and color words. 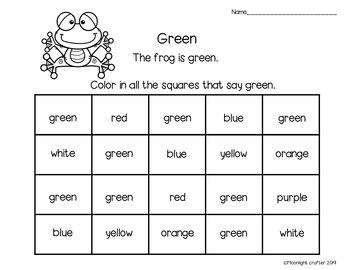 -Have the children circle each of the color words in the story. -Have the children circle all of the question marks in the story. -Have the children look for any of the high frequency words in the story. You can use these along with the story about the bear who is BROWN or use it with any spring time read aloud!